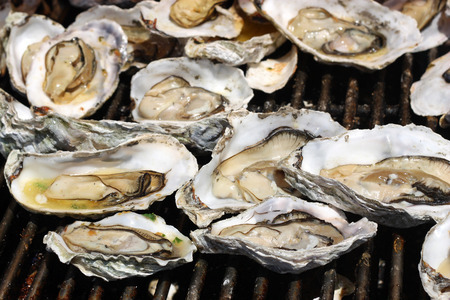 Biloxi, Mississippi is the place to be in mid-April as the first annual Gulf Coast Oyster Cook-Off and Festival fills the Town Green. 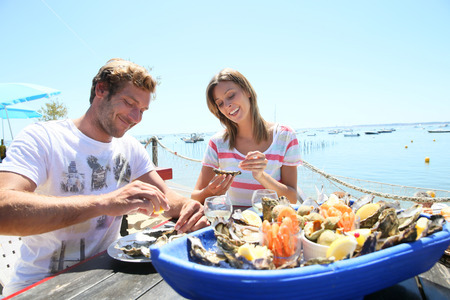 Join the fun as this beautiful coastal city invites great chefs, terrific musicians, car enthusiasts and hungry guests as it celebrates the oyster. The event kicks off on Friday, April 14 at 4 p.m. Oysters on the half shell will be available for 50 cents apiece. On Saturday, culinary artists work their magic as they compete for prize money in three specific categories. The most delicious Oysters Rockefeller, Charbroiled Cajun Oysters and signature oyster dishes will be voted on by a panel of oyster connoisseurs, chefs and food writers. Other vendors will be on hand showcasing numerous other oyster delights. For the non-oyster fans, hot dogs and burgers will be available. Of course you will need to wash down these delectable offerings. Event coordinators have planned for that. A full bar along with a variety of cold Budweiser beers will be set up. As a special treat, Bloody Marys featuring the region's famous Tito's vodka will be available. No event like this would be complete without an oyster shucking contest. Come watch the masters as they compete for bragging rights, cash and prizes. Throughout the two day event, music will fill the air. A full line-up of performances is scheduled to entertain the crowds. Local country artists and classic performers will rock Biloxi's Town Green. A schedule of acts and times can be found at www.gulfcoastoystercookoff.com/live-entertainment. While taking a break from the amazing food and drink offerings, visitors can cross over to the parking lot of the Hard Rock Cafe and stroll through the cruisers, antique cars, bikes and trucks that will be on display. Those who prefer handmade crafts to automotive exhibits will not be disappointed as local artisans will be present. The event hours are from 4 p.m. to 10 p.m. on Friday and 11 a.m. to 10 p.m. on Saturday. Admission is $5 per day. For an additional $15, visitors may purchase 12 tickets for samplings at the various food vendor tables. A portion of all the proceeds from the event will be donated to three local charities. Those interested in becoming a vendor, participating in the cook-off or shucking contest, or reserving a space at the car show should visit www.gulfcoastoystercookoff.com for details. Save the dates and come to Biloxi's newest event. You will enjoy every minute!